Try Tajima's various food products. 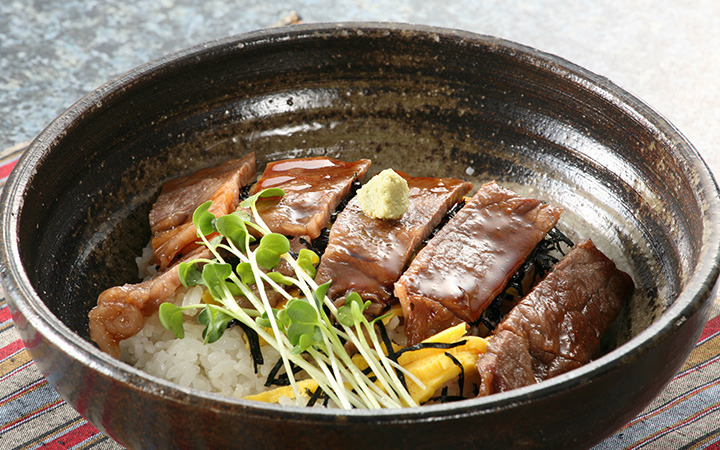 Restaurants serve cuisine made with only the best locally produced ingredients, including the famous Tajima beef. 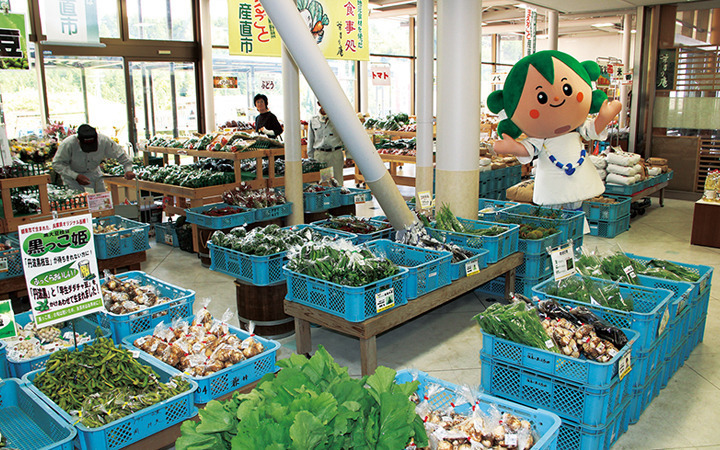 You can also enjoy shopping for fun Tajima souvenirs and locally-grown vegetables. Information about Tajima is also available here. You can count on us!